At Kitsch, you’ll find the closet staples you'll wear year after year along with the must-have trendy pieces that will get you through the season. From silk dresses and statement jewelry for special events to everyday t-shirts, jeans and flip-flops; Kitsch is a one-stop-shop for any outfit! We have something for everyone and pride ourselves on being an affordable boutique where mothers and daughters can shop side by side and both go home with their new favorite piece. We’re happy to have been voted "best boutique" in the 2013 and 2014 People's Choice Awards for the Los Gatos Weekly Times. 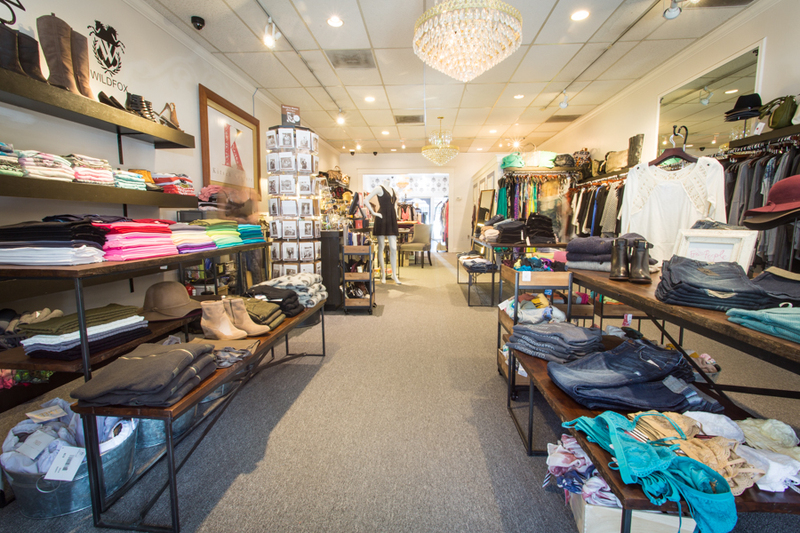 Since we opened our doors in 2006, we’ve strived to make Kitsch Couture a shopping destination for the South Bay Area.